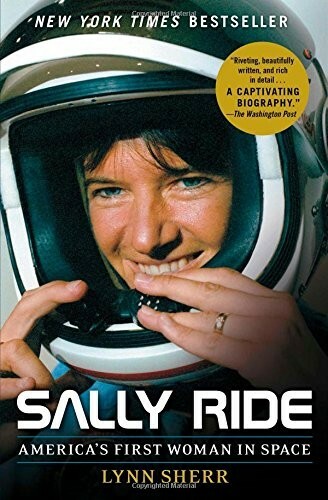 Sally Ride made history as the first American woman in space, cracking the celestial ceiling and inspiring several generations of women. 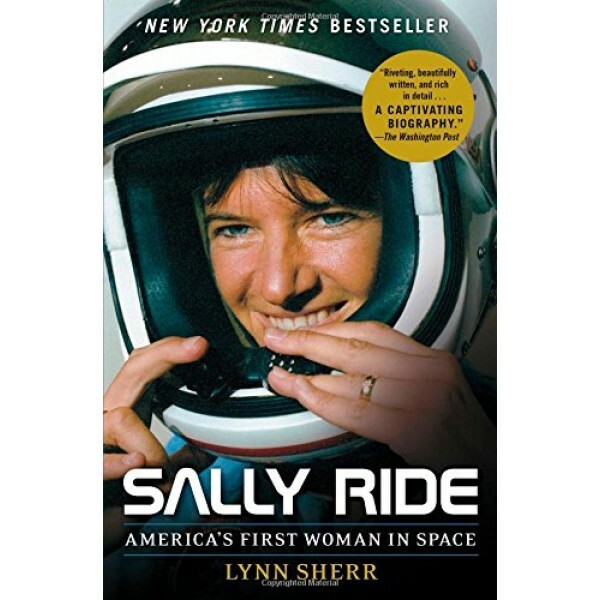 But Ride's NASA career didn't end with her space flights: she served on the panels investigating the Challenger explosion and the Columbia disintegration that killed all aboard. In both instances she faulted NASA's rush to meet mission deadlines and its organizational failures. And she continued to encourage kids in science, cofounding a company promoting science and education for children, especially girls. Sherr also writes about Ride's scrupulously guarded personal life — she kept her sexual orientation private — with exclusive access to Ride's partner, her former husband, her family, and countless friends and colleagues, as well as Ride's diaries, files, and letters. This is a rich biography of a fascinating woman whose life intersected with revolutionary social and scientific changes in America. Sherr's revealing portrait is warm and admiring but unsparing: it makes this extraordinarily talented and bold woman, an inspiration to millions, come alive.